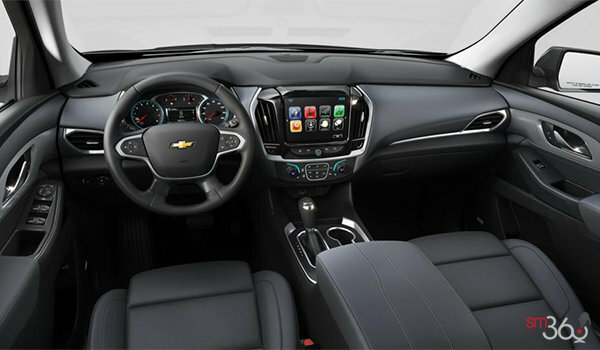 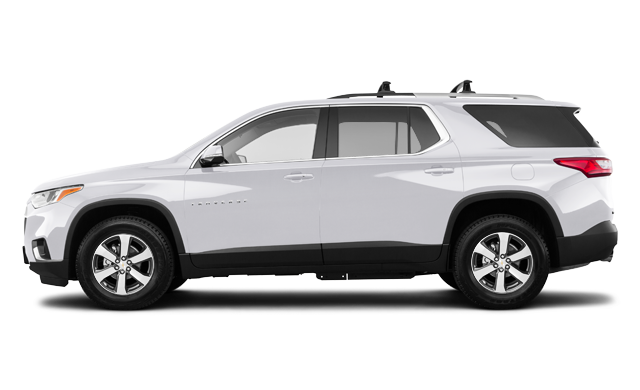 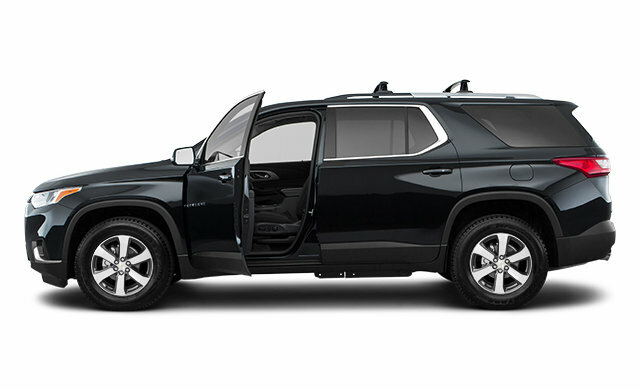 LT Premium Package: Chevrolet Infotainment System with Navigation and 8" diagonal colour touch-screen, Bose premium 10-speaker system, Rear Camera Mirror, Surround Vision, 120-volt power outlet, and Includes 20" machined face aluminum wheels with Technical Grey po. 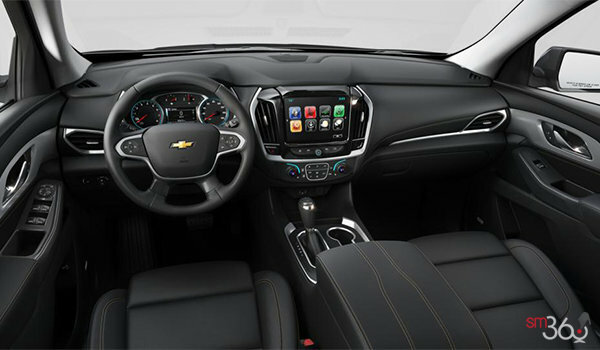 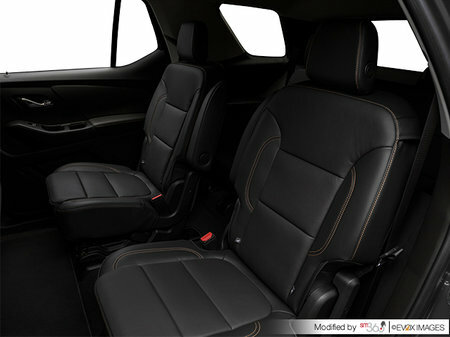 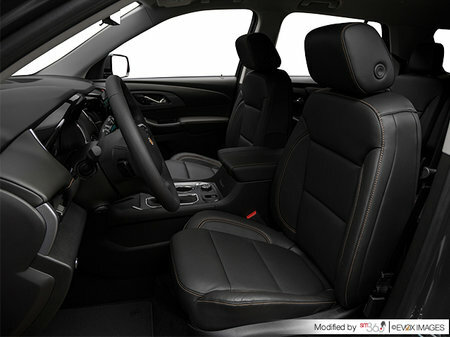 Convenience and Driver Confidence Package: Chevrolet Infotainment System with 8" diagonal colour touch-screen on 1LT and 3LT models, Chevrolet Infotainment System with Navigation and 8" diagonal colour touch-screen on RS models, Multi-colour Driver Information Centre display, Heated front seats, Universal Home Remote, Remote Start, Power programmable liftgate, Lane Change Alert with Side Blind Zone Alert, Rear Cross Traffic Alert, and Rear Park Assist. 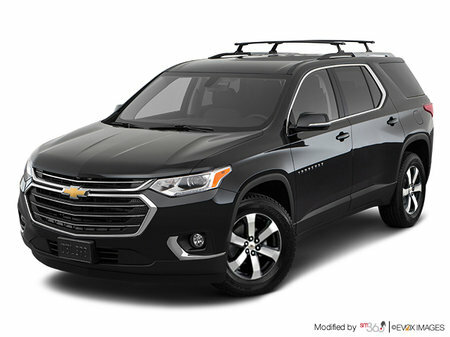 Blackout Package: Black finish grille, Front and rear, Black bowtie emblems, Black rear license plate applique, Black exterior badging, and Black mirror caps. 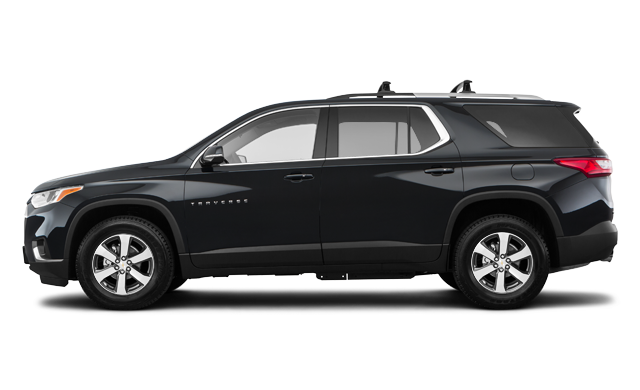 Black Accent Package: Black finish grille and Front and rear Black bowtie emblems. 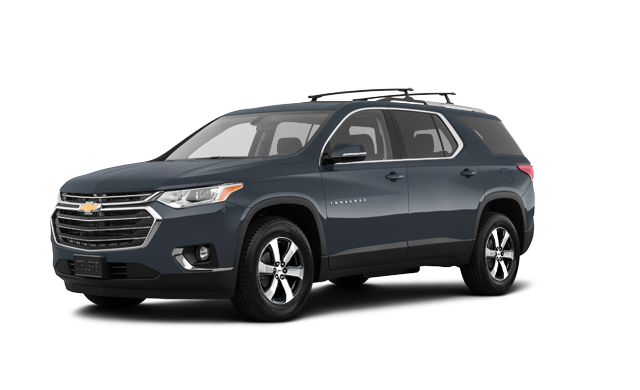 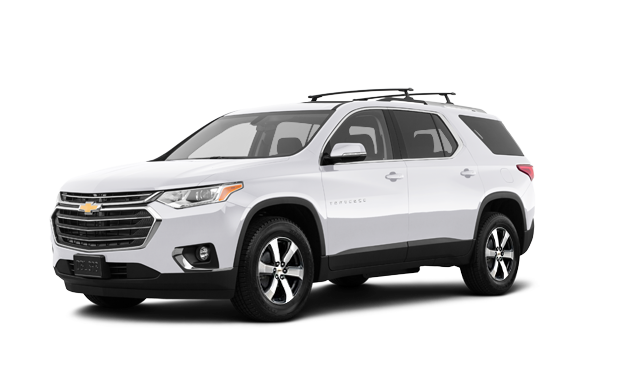 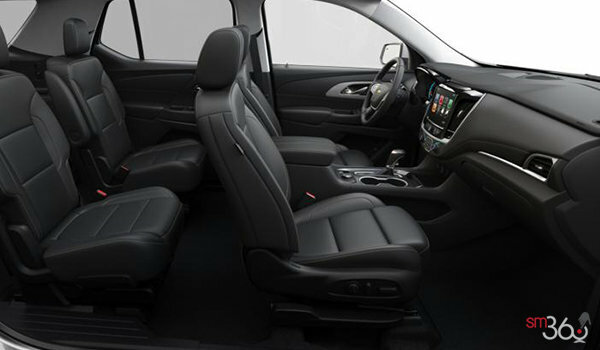 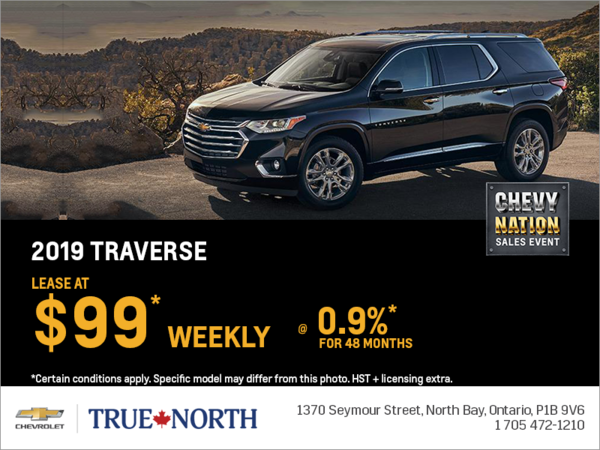 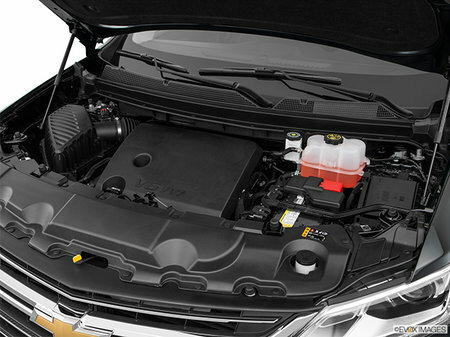 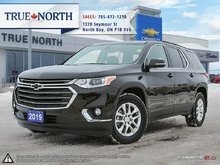 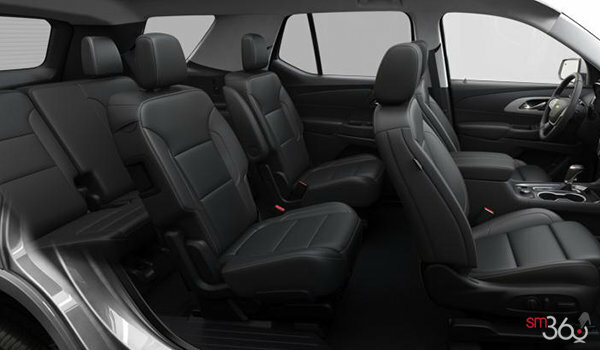 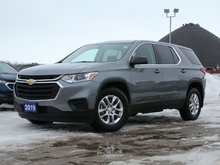 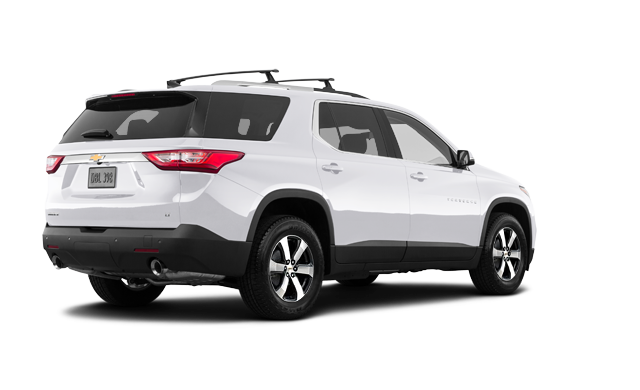 Interested by the 2019 Chevrolet Traverse TRUE NORTH ?